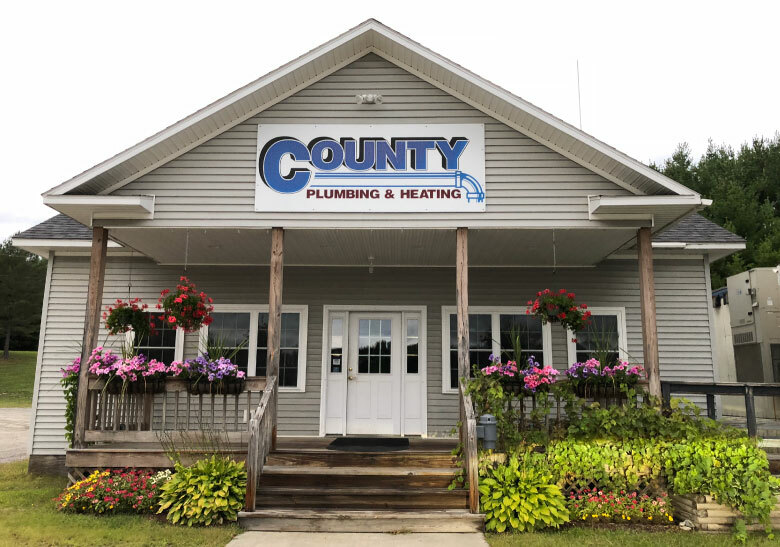 For over 15 years County Plumbing has been providing heating, air conditioning, air quality, and plumbing products and services to homes and businesses in central Vermont. We understand the value of safe and reliable heating and cooling equipment in keeping your home secure. 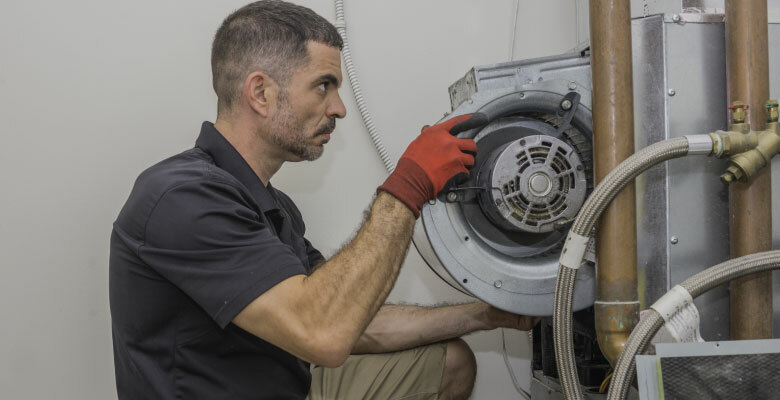 Our technicians have the experience and training to provide you great service. 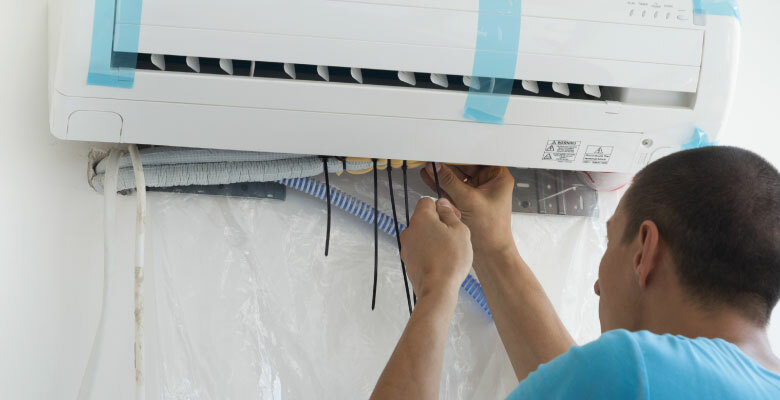 We have years of installation and service for high efficiency heating and cooling systems in the Morrisville area. We feature boilers from System 2000, Weil McLain, and Buderus. We proudly install Fujitsu, York and Thermopride furnaces and air conditioning. We offer full plumbing and drain cleaning services. County Plumbing & Heating, Inc.